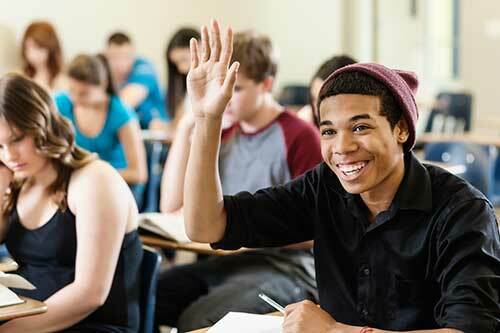 Narrated walkthrough guides with all the ACT® test questions answered! Setting a goal number to "get right"
Why you should not freak out. The super easy, amazingly helpful Mrs. Artz formula! Top Secret!